Finding a Workers’ Compensation Law Firm in Lansing, MI - The Law Offices of Charters, Tyler, Zack & Shearer, P. C.
While workers’ rights are generally well-protected, navigating the bureaucracy of hearings and paperwork can be a nightmare. 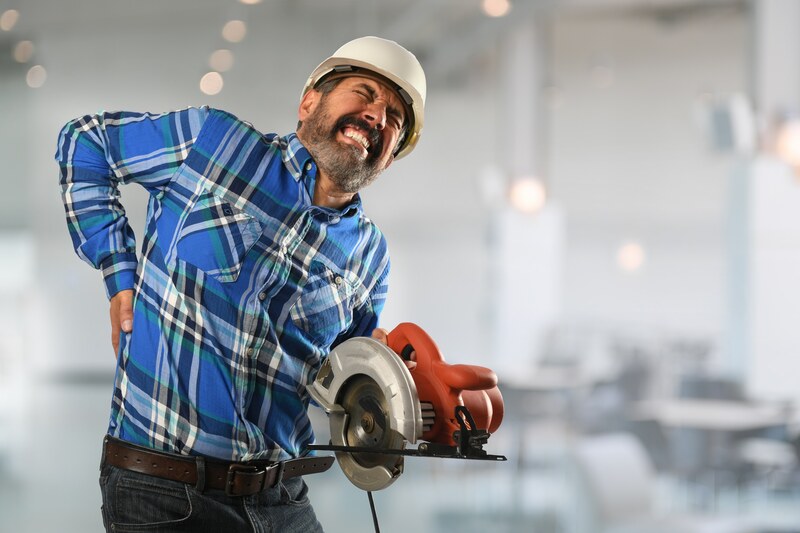 If you’re injured on the job, you need to take all the time you can to recover – and that means leaving as much as possible to an experienced law firm. A good Workers’ Compensation Law Firm will have experience in dealing with the type of injury you have and will be able to connect you with doctors who can act as witnesses in your case. Chronic back injuries, for example, may require different types of evidence and legal strategies than an acute injury such as a broken arm. A good lawyer will also be able to communicate with you clearly and avoid excessive legal jargon. Any questioning about your injury should be handled in a professional and discreet manner. The entire legal team should value your time and make sure that the legal proceedings interfere with your life as little as possible. Finding a Workers’ Compensation Law Firm with these qualities can be surprisingly challenging. Inexperienced lawyers will often run into major obstacles when dealing with the Michigan Workers’ Compensation System. Other lawyers have the technical skills to succeed but may not have the communication skills to keep you fully and clearly informed as your case unfolds. At the very least, checking online reviews or asking friends and family for recommendations is critical to finding a good legal team, but a lawyer that worked well in someone else’s case may not always work for you. 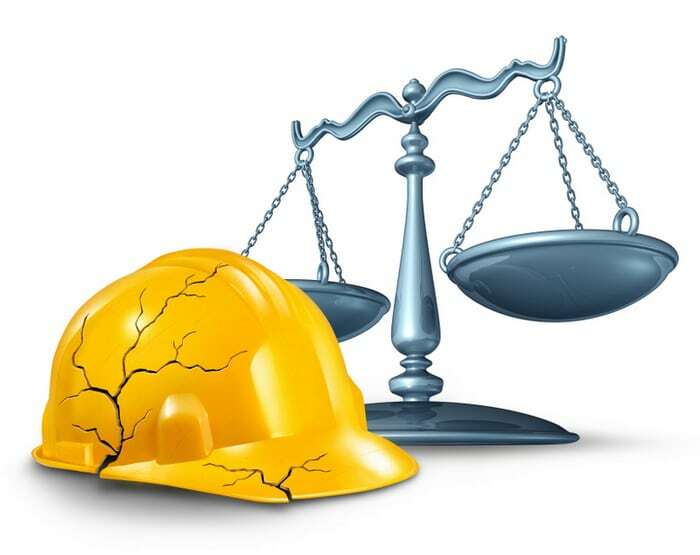 Construction injury law and work accident and health hazards on the job as a broken cracked yellow hardhat helmet and a scale of justice in a legal concept of worker compensation issues on a white background. The Law Offices of Charters, Tyler, Zack & Shearer, P.C. is your reliable local source for legal representation in Workers’ Compensation Cases. We have decades of experience handling cases in Michigan and can navigate the technicalities specific to our state.